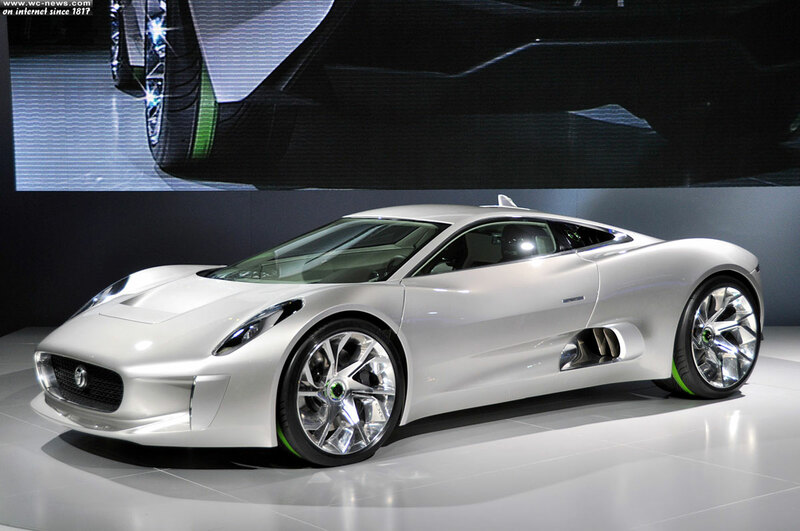 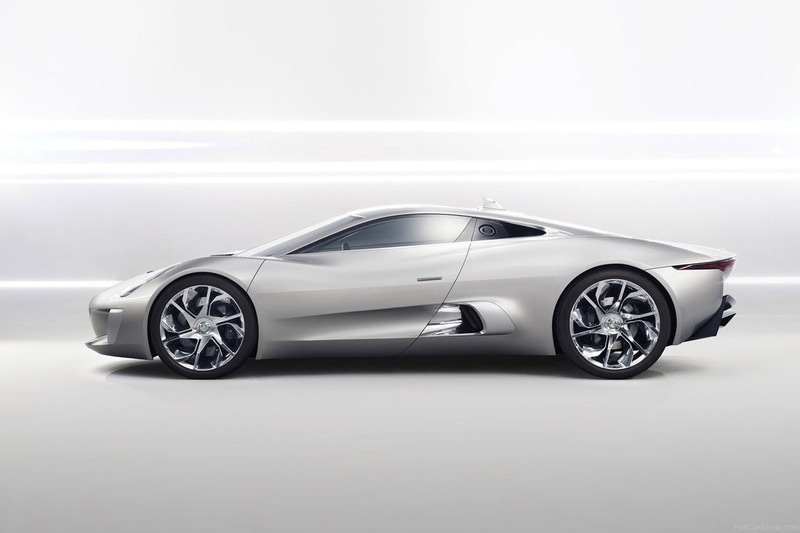 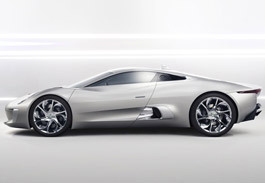 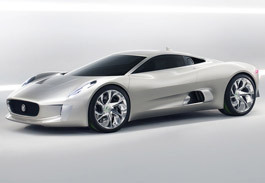 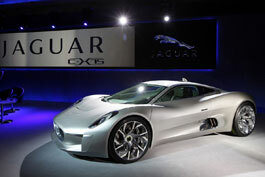 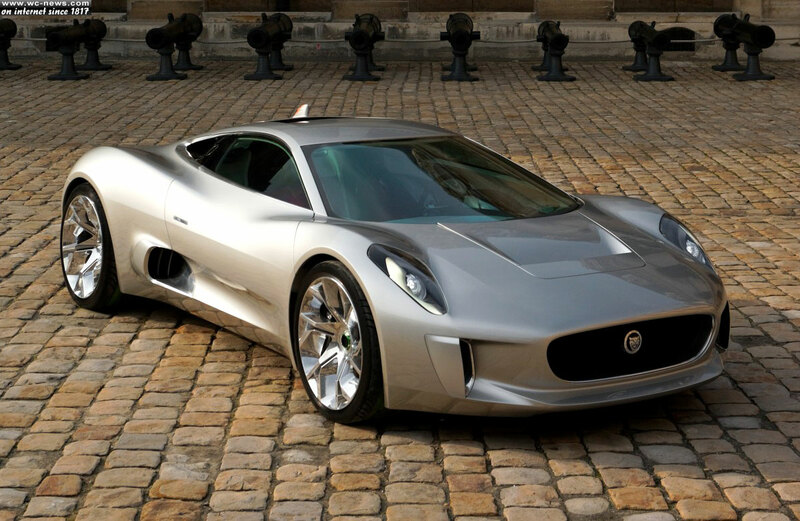 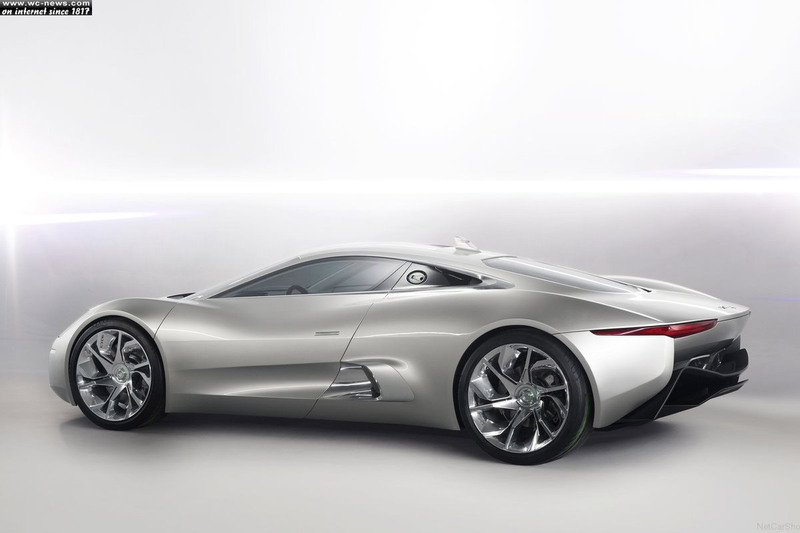 In 2010 Jaguar presented their concept model called, Jaguar C-X75 Concept. 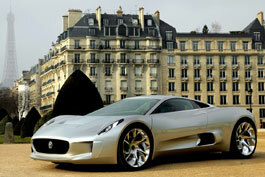 These days we heard great news from Jaguar cars. 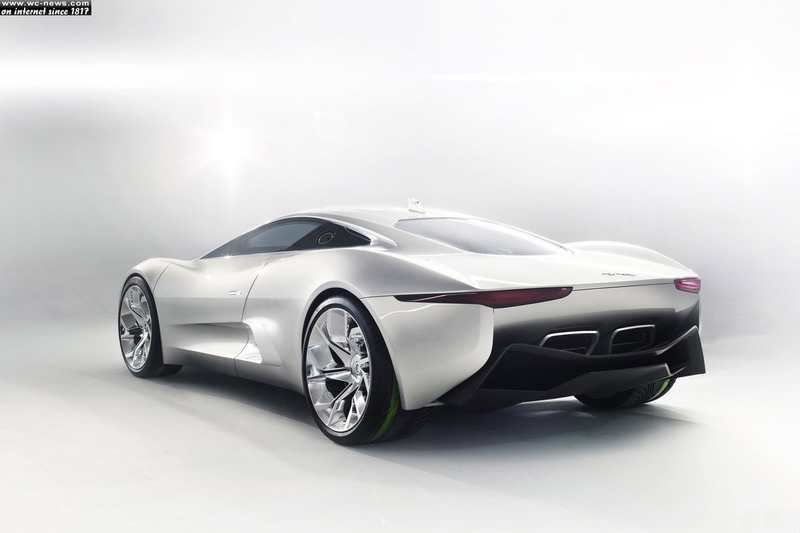 Apparently Jaguar in cooperation with the Williams F1, one of the world’s leading Formula 1 teams is working together on development on Jaguar C-X75. 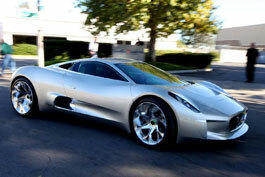 The results of this cooperation should be a gorgeous supercar that will be as fast as it looks. 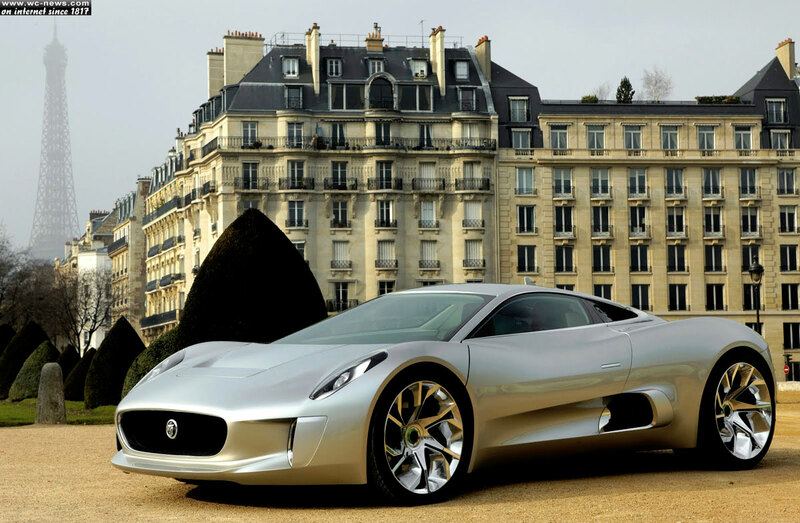 What does it means in numbers? 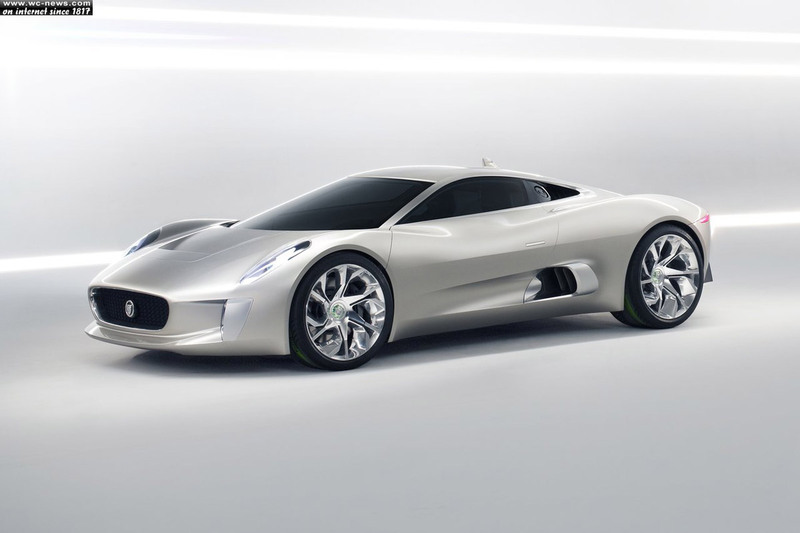 Well, Jaguars is claiming their car will go from 0-60 mph in less than 3 seconds and top a speed of 200 mph… and that’s not all. 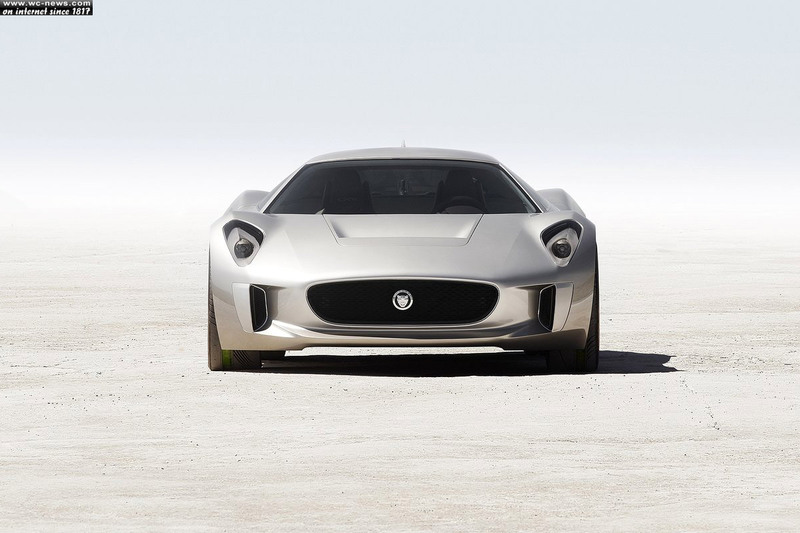 The best part about the Jaguar C-X75 is that unlike other supercars which are ‘famous’ for producing enormous amounts of pollution, this supercar will be ‘green’ and emit CO2, similar to that of the Toyota Prius.